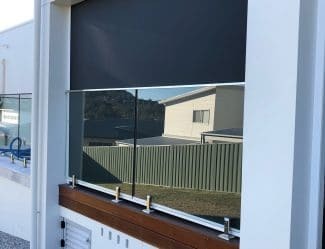 Phoenix Blinds are a family owned-and-operated business based in Illawarra; we supply and install a wide range of blinds, shutters and awning products for homes and offices in Helensburgh through to Nowra including areas such as Campbell Town, Southern Highlands, South Coast and surrounding areas. Established in 1997, we have been providing high-quality products paired with exceptional customer service for over two decades and during that time we have built a reputation for being professional, reliable and affordable. Our showroom is based in Oak Flats and has working models of all our products as well as fabric samples and friendly staff who can help you select the best options to suit your décor, budget and application. 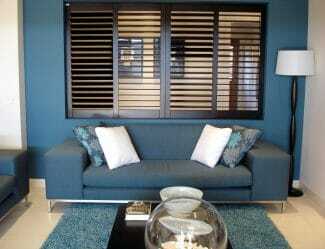 We also have an online gallery that you can browse to see some recent examples of blinds, awnings and shutters that we have installed and get some inspiration for your own project. Organise a free measure and quote consultation – we’ll send someone to your home or office at a time that suits you to discuss the different options available, show you product and fabric samples and measure all your doors and windows. 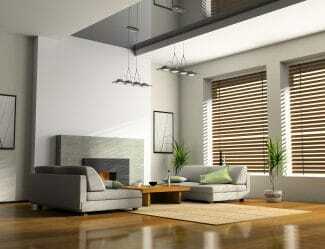 They will then provide you with an on-the-spot quote for any of the products that you are interested in. Visit our showroom with your house plans and measurements – one of our friendly staff will walk you through the showroom and show you the different styles and answer any questions. 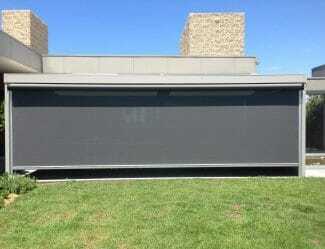 They will be able to provide you with pricing for any of the products based off your house plans. Upload your house plans to our online quote request form to receive a quote. This is an ideal option for anyone who is trying to gauge what kind of a budget they will require to fit out their entire home. 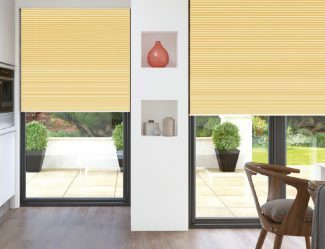 All our blinds, awnings and shutters come with a 2-year warranty on the installation and varying warranties on the materials – most of the fabric options for our internal blinds come with a 5-year warranty and our plantation shutters have a 10-year warranty. 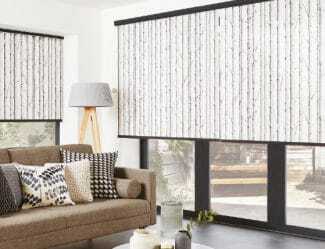 If something happens to your Phoenix Blinds products during this warranty period then we will replace or repair free of charge. 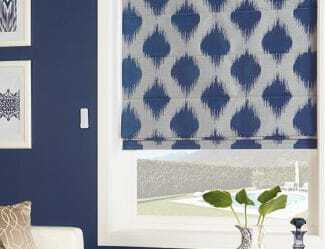 If something happens to your Phoenix Blinds products outside of the warranty period then we charge a small service fee to repair – we keep the costs as low as possible because we want our customers to trust that we aren’t going anywhere and that they can rely on us when they purchase any of our products. 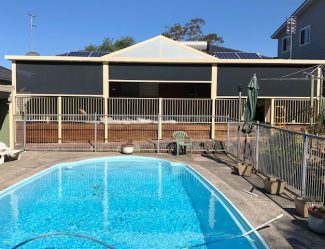 If you have a blind, shutter or awning that requires repairs that Phoenix Blinds did not install then we may be able to help you if we carry the product – get in touch on (02) 4257 5822 to discuss and find out if we can assist. 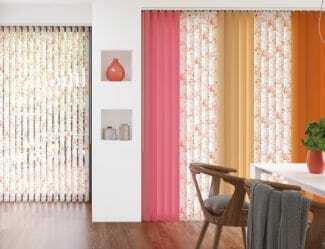 Get in touch with Phoenix Blinds to discuss our full range of blinds, awnings and shutters. Call (02) 4257 5822 .